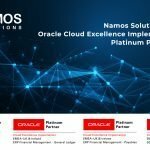 London, (UK) 4th February 2019 – Namos Solutions, a leading Systems Integrator and Managed Service provider of Oracle E-Business Suite and Oracle Cloud Applications, today announced its new UCISA membership status, showing real commitment to being at the forefront of delivering innovative solutions to Higher Education (HE) in addition to staying up-to-date with the unique business environment in which HE operates. UCISA is the member-led professional body for digital practitioners within Education. The association is made up of 149 corporate members and 199 UK universities and higher education colleges and exists to promote excellence in the application of information systems and services in order to transform teaching, learning and research to ensure both operational efficiency and an excellent student experience. 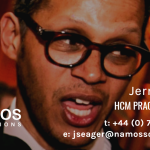 Following on from its success and strength in working with many HE institutions, this new membership offers Namos the opportunity to share with the Board and its members, its achievements, insights and the services it offers within the HE sector. 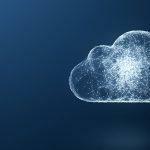 Namos are currently working with many institutional leaders to take advantage of the opportunities and the wide range of benefits that moving to the Cloud presents, helping them to create a business that transforms institutional processes and vastly improves the student experience. Namos Solutions is pleased to be exhibiting at the UCISA Leadership Conference on the 27th-29th March 2019 in Edinburgh. We welcome members from all levels, those who are just starting out in their careers to those already at the top, those new to the sector and those who have worked in education for many years. 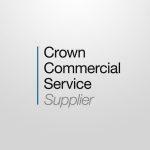 We also work closely with suppliers, helping them to understand our needs, so that they can deliver the solutions that you need within your own institutions. For more information, please visit www.ucisa.ac.uk.